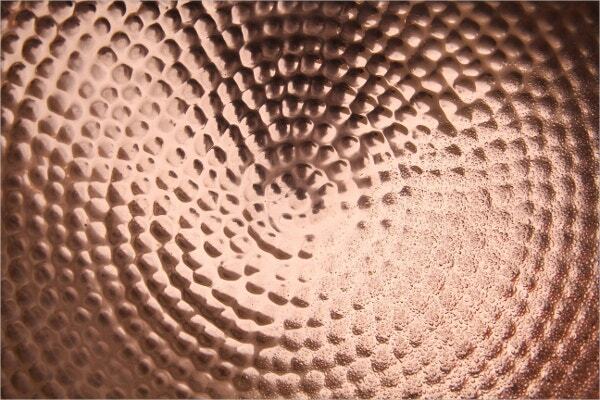 There are millions of metals found everywhere and they have various purposes and uses for people and to the whole world. 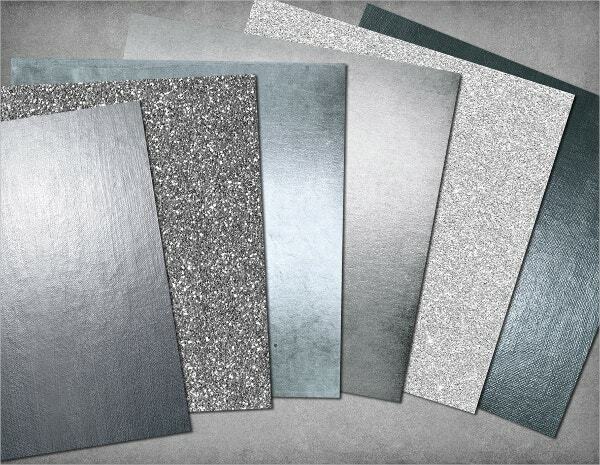 When you see a metal, it may appear simple to your eyes, but it can be meaningful and creative when mixed with different elements and colors. 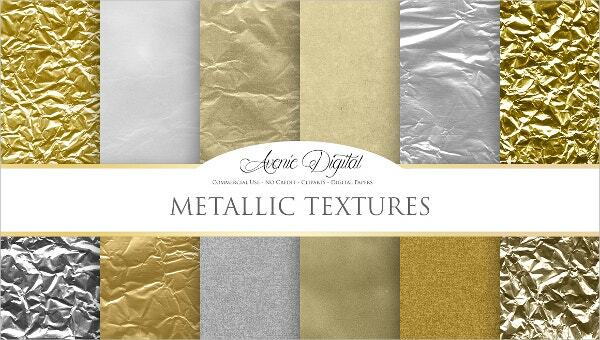 Vector Metal Textures are one of the great sources of Metal Textures that can be beneficial for work, business, presentations, background, advertisements, and projects. 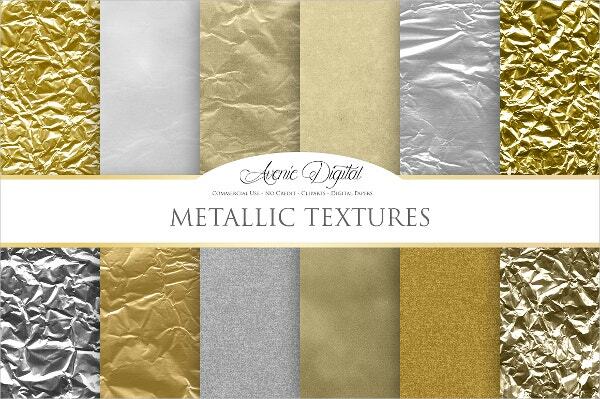 Anyone who needs a metallic like effect can easily access vector metal texture templates online. 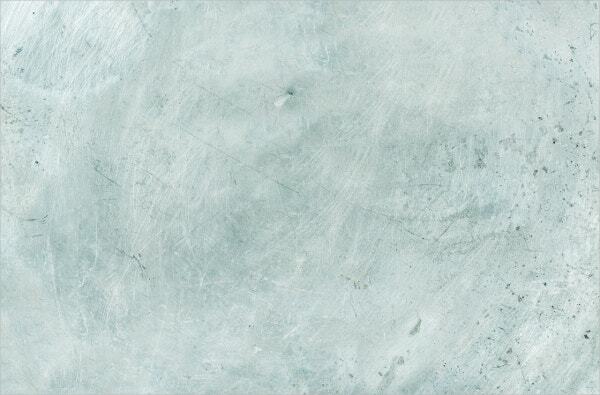 This vector has six different kinds of aluminum metal color, polishing, and shading. Available in JPEG format, you can choose from the vertical, diagonal, horizontal, and circular texture of vector for your own convenience. 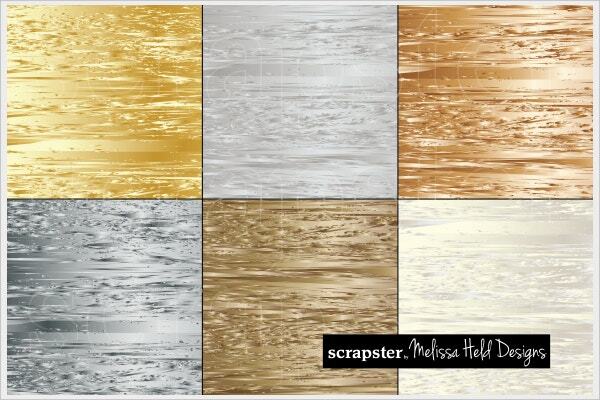 You can choose from silver and gold colored brushings in this six themed template; it offers different shadings for you to select and is available in JPEG or EPS format to be downloaded. 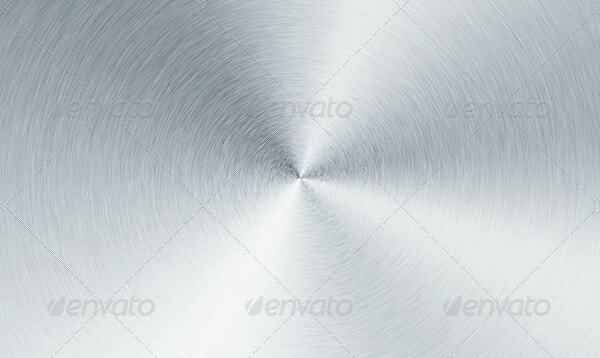 This Metal Texture comes in 5000x4000px/ 300dpi/RGB with unique designs of folded chrome and a metal combination as the main background. 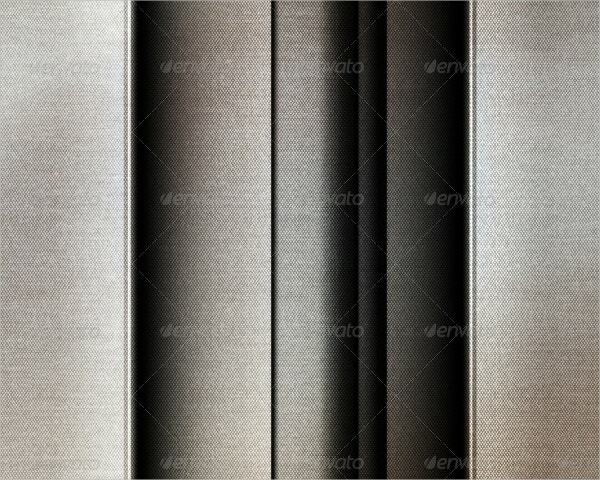 With ten slides of metallic style background, you can create cool flyers and billboards from this ready-made texture. 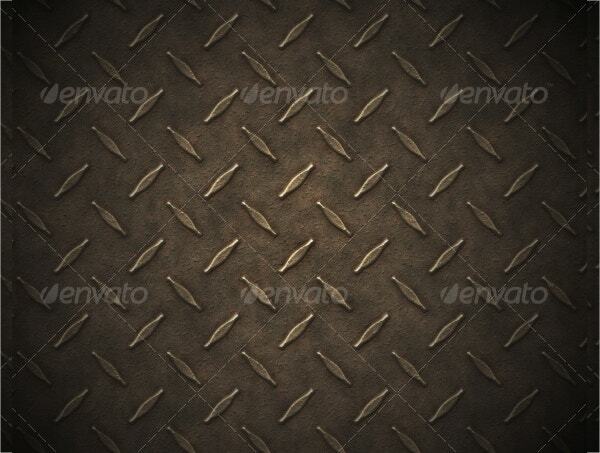 The naturalistic design of this vector made with rusty effect is mixed with various colors ideal for many industrial and commercial advertisements. 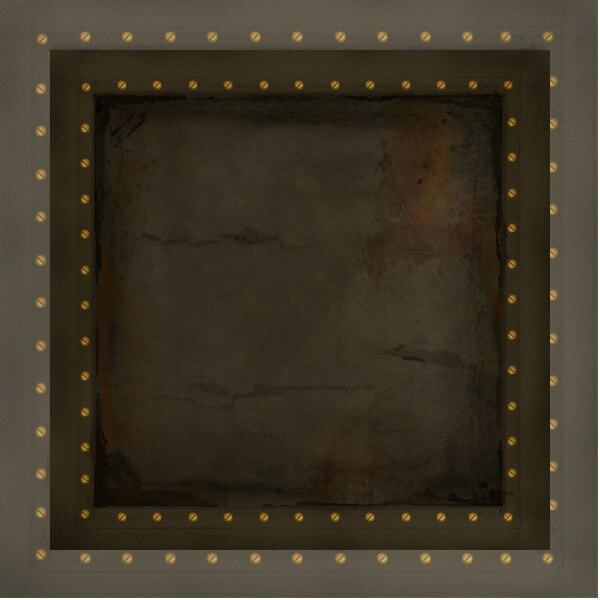 By its 12 inches x 12 inches layout with 300 dpi, it can fit in any type of portfolio projects. 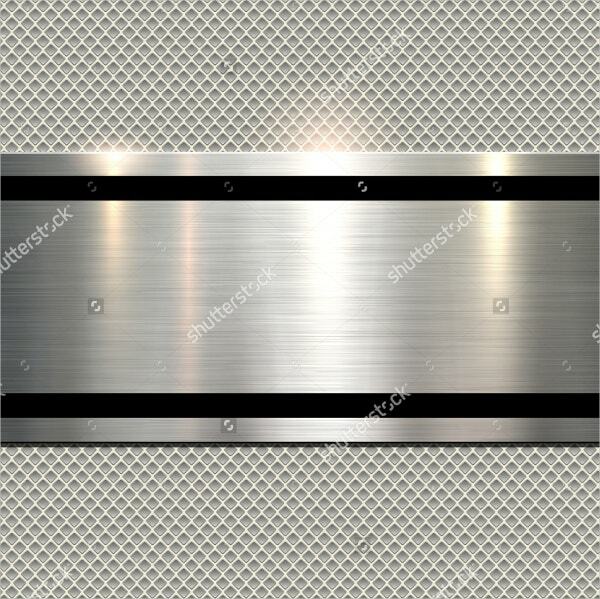 This vector is created in a plain polished metal with two black border lines surrounded by small diamond shaped chromes. 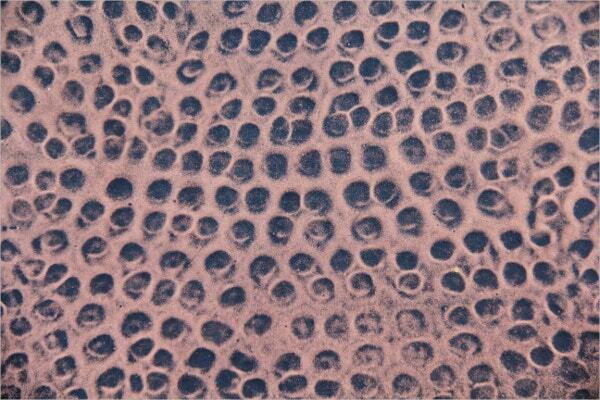 This simple design texture can be useful for any work presentations. 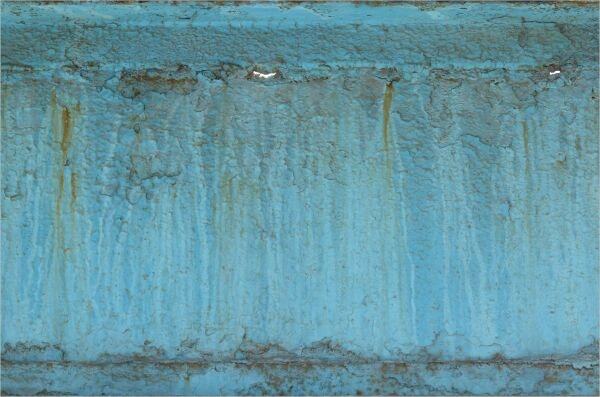 This two-dimensional vector with turquoise as the primary color is mixed with rusty color effects that later serve as a supplementary. 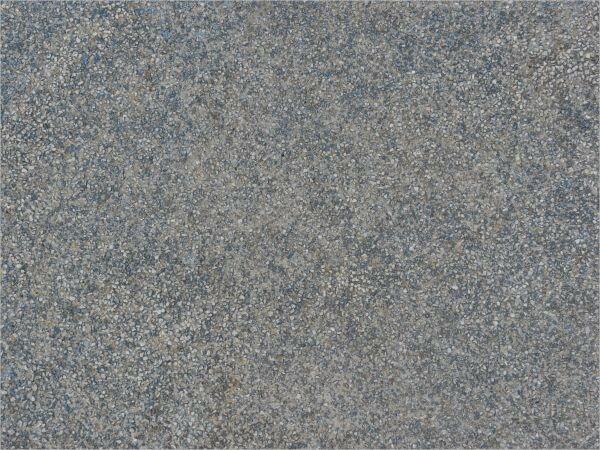 It can adjust to any screen or size with its 3270px x 1839px providing a high-quality image presentation. This vector provides eighteen types of themes with their corresponding designs. They are polished and styled with silver color as the primary hue. 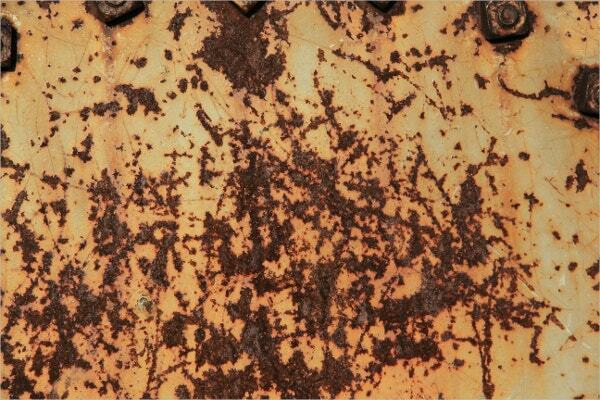 It’s like a mixture of abstract and glitter drawing in a wide background. 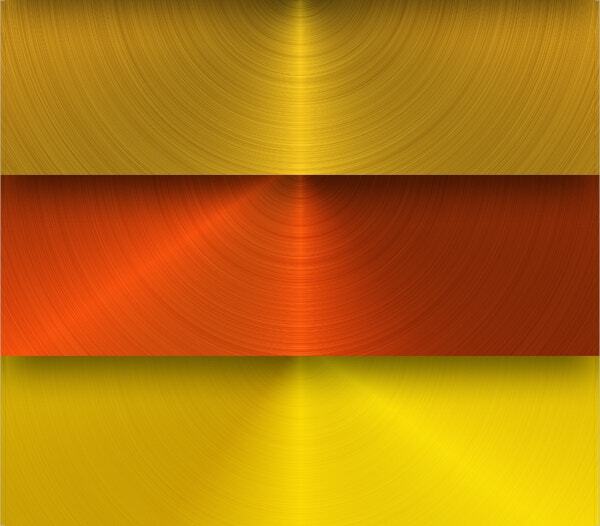 This vector shows a three-dimensional graphics of water drop in copper color with the size of 5184px x 2456px. A real life effect is seen in this theme that stands out with its uniqueness when utilized. 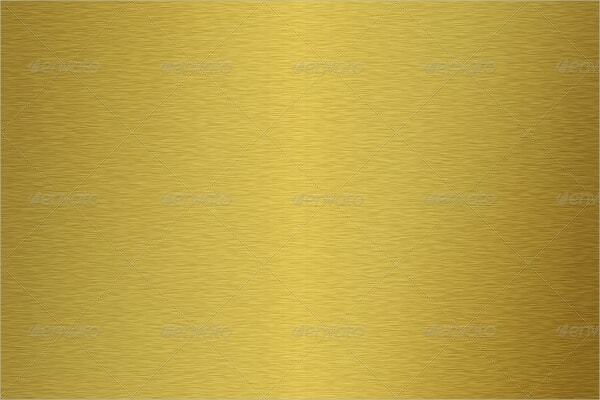 This theme consists of six metallic colors with three-dimensional effects in the text space. It has PNG format with RGB color mode to attain a genuine approach in any kind of advertisement. 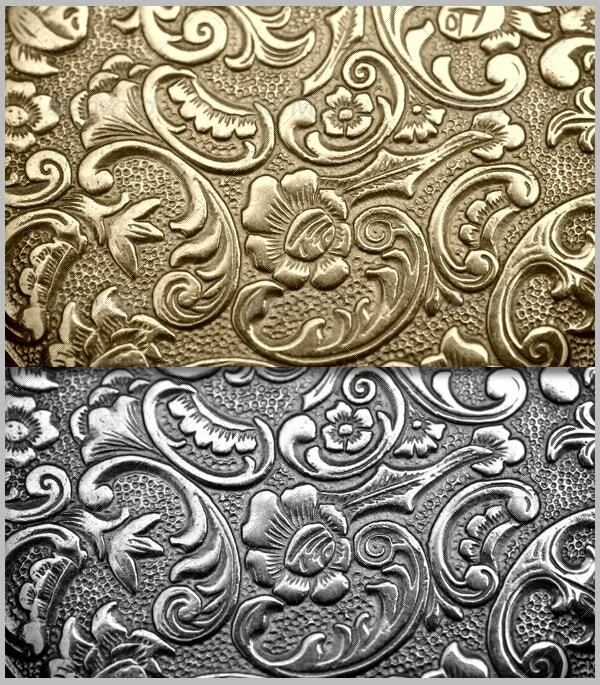 A natural looking metallic appearance can be obtained by this vector. 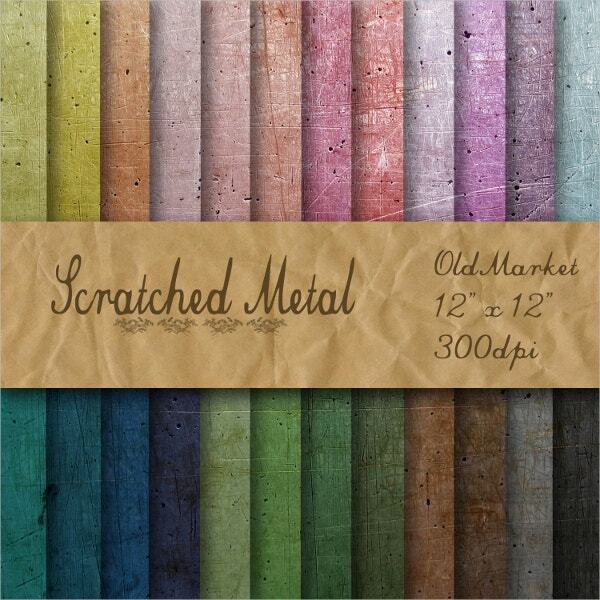 It has six editable EPS files and high-resolution JPGs to make your project achieve the metallic look you desire. 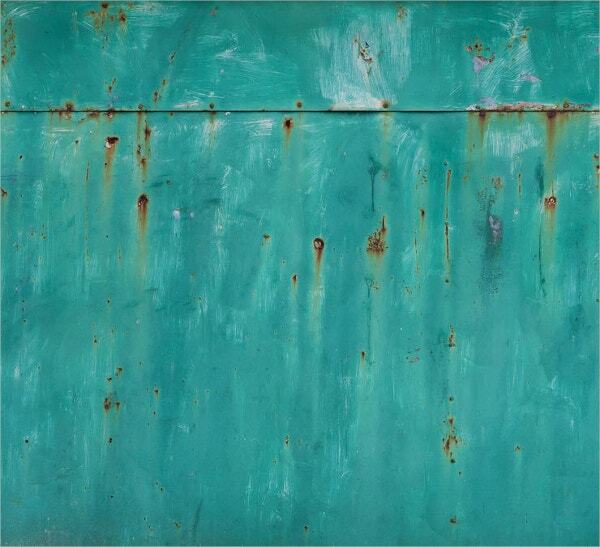 This theme has a mixture of light blue and corroding effect as a framework to give an abstract look. 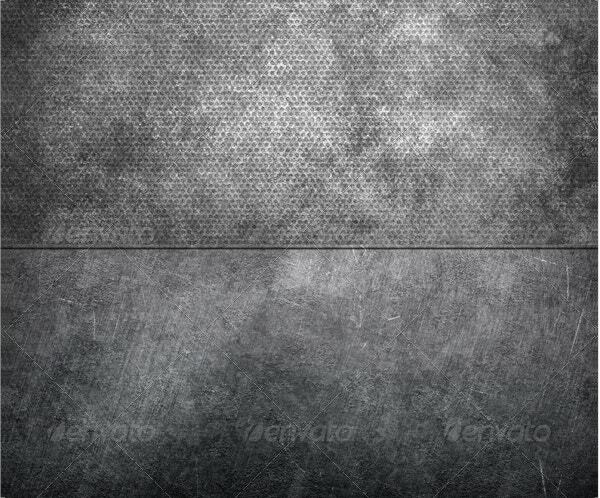 It has two samples where you can see the vector like appearance that is appropriate for any gadget when used as a background. 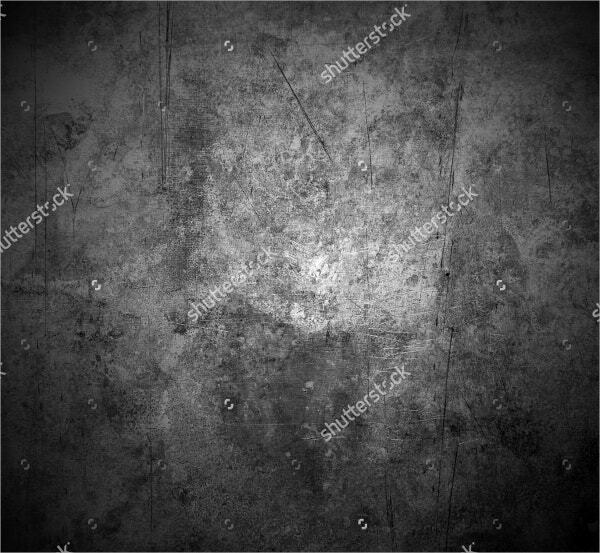 Take a look at this photo; it illustrates a real life eroding metal that can give your presentation a natural industrial look. 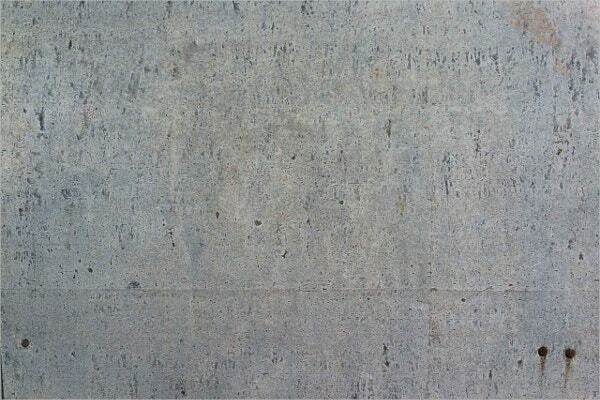 With 2592px x 1728px you can use this in any business proposals and commercial endorsements. 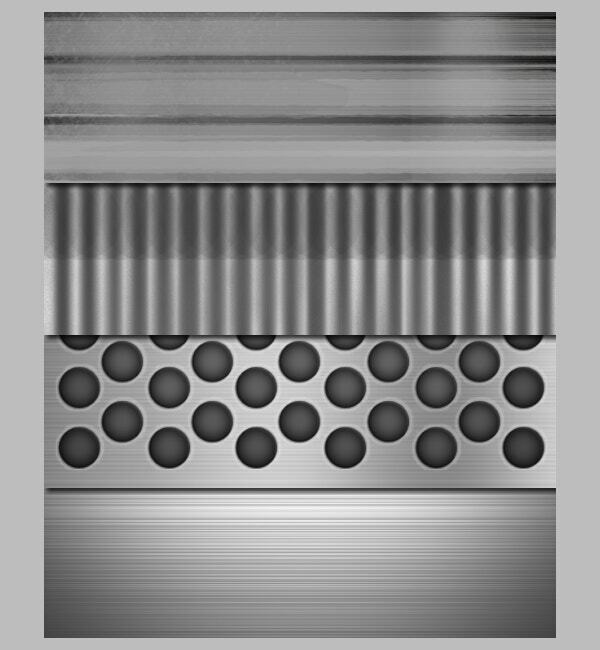 This vector is designed in a silver like color. 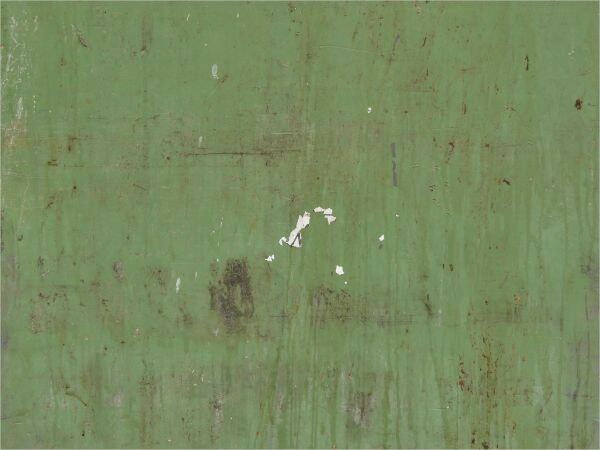 This main color has a touch of scruffy appearance like a metallic surface. 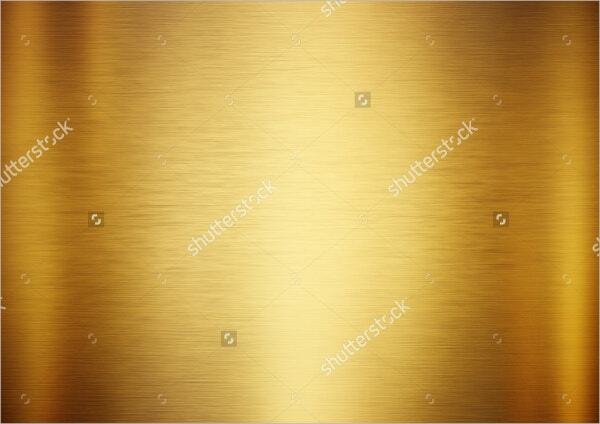 It is presented in 6000px x 4000px and can be adjusted to any screen to fit. 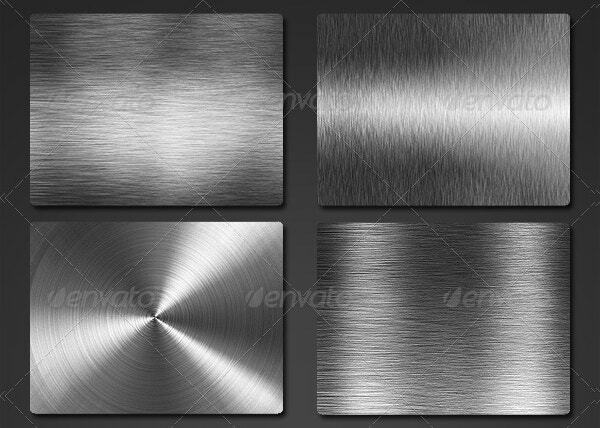 Our premium vectors here are unique and will definitely add that steel like effect which you wish to have in any planned presentations or proposed projects. 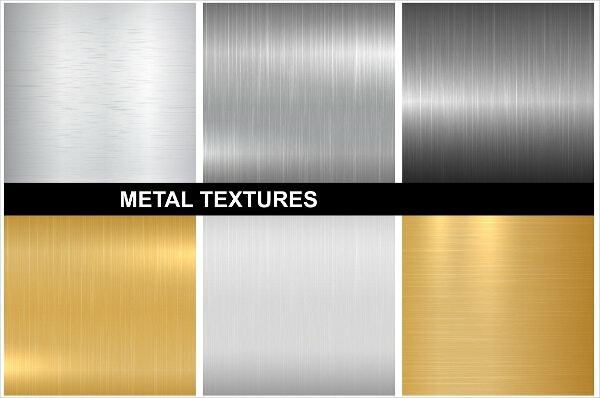 Try our free metal Textures and seamless metal textures to add more naturalistic touch to your work; do not miss the chance of using our vectors and themes now!